Thousands of residents in Russia’s smallest region protested for the right to hold a referendum on a divisive border-change deal after local leaders sought to remove such proposals from the ballot box. 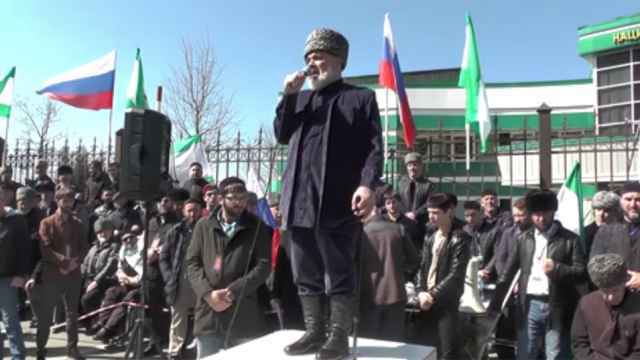 In October 2018, the republic of Ingushetia’s leaders signed the land swap deal with neighboring Chechnya, sparking mass protests. According to proposed rules, residents will not be able to vote in a referendum on issues concerning the border. 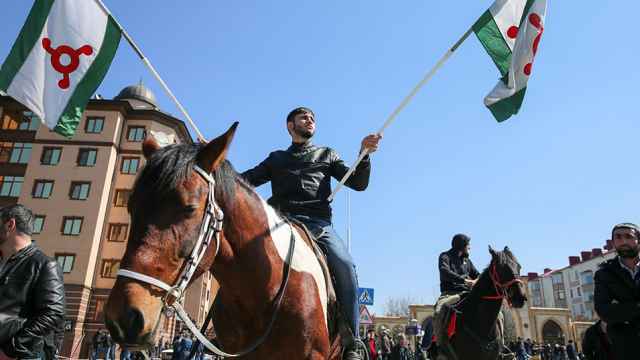 As many as 10,000 people rallied in Ingushetia’s capital against the land deal and proposed referendum rules, organizers said Tuesday. Protesters called on Ingushetia head Yunus-Bek Yevkurov to resign, as well as for the return of gubernatorial elections. 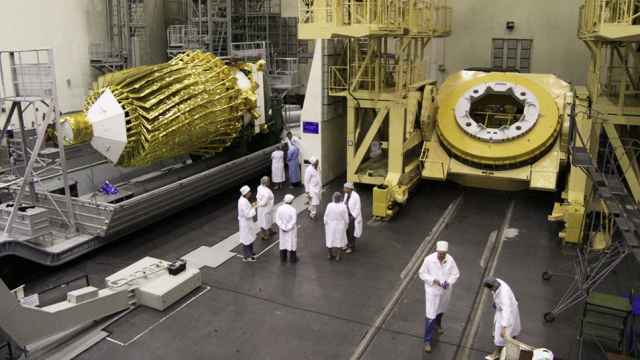 Yevkurov last week withdrew the proposed referendum legislation after tribal councils, elders and some lawmakers urged him to send it back for changes, the Radio Free Europe/Radio Liberty (RFE/RL) news outlet reported. In December, the Ingush electoral commission rejected a public vote on the border-change deal submitted by local activists. Russia’s Constitutional Court has upheld the agreement that Ingush activists said amounted to a surrender of their territory. The officers "failed to carry out orders to disperse the protesters" rallying against a land swap deal with Chechnya. 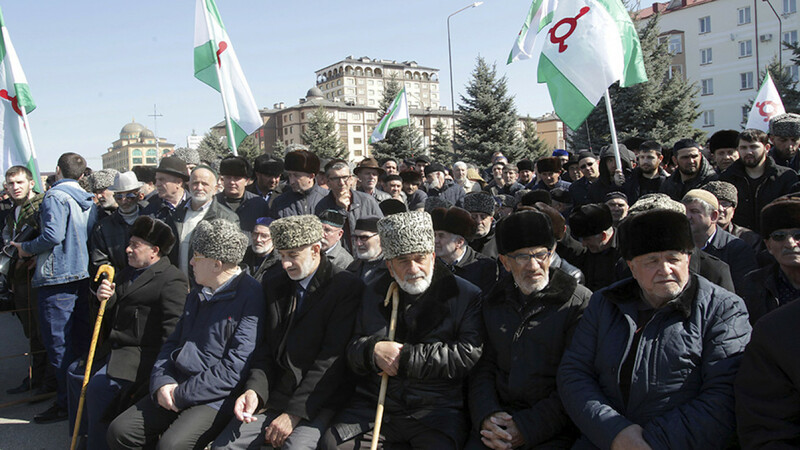 Protest leaders said the rally would continue “indefinitely” to demand a public referendum on Ingushetia's divisive land swap deal with Chechnya. Renegade spacecraft. Deadly shootout in the North Caucasus. Rotenbergian anti-fraud. 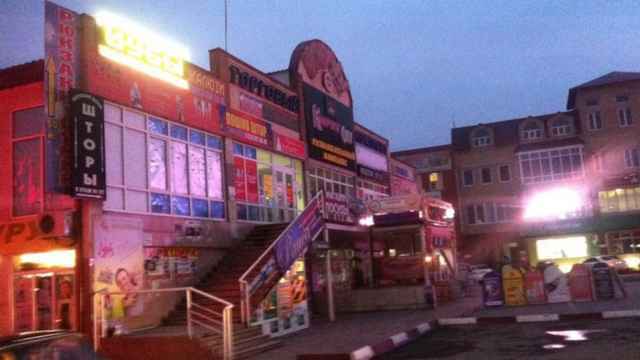 Two suspects opened fire and threw a grenade at the officers in a shopping mall in Ingushetia on Wednesday.